Size: 25*20 cm (9.8*7.9 inches) in length*height. Please pay a attention to the size dimensions before place the order, this is a super small backpack only for toddler and infant baby. 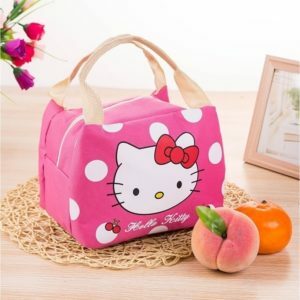 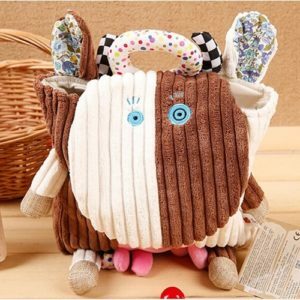 Small mini toddler backpack features a friendly 3D animal face (FIVE patterns totally), super cute and vivid! 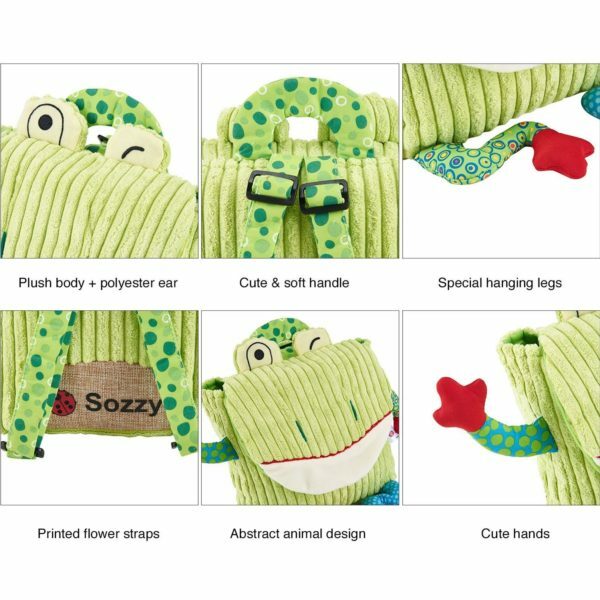 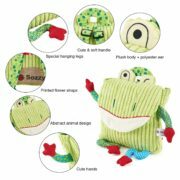 Made from soft plush cotton, totally safety for your baby, perfect for toddler baby kids girl and boy between 6 month-2 years old. 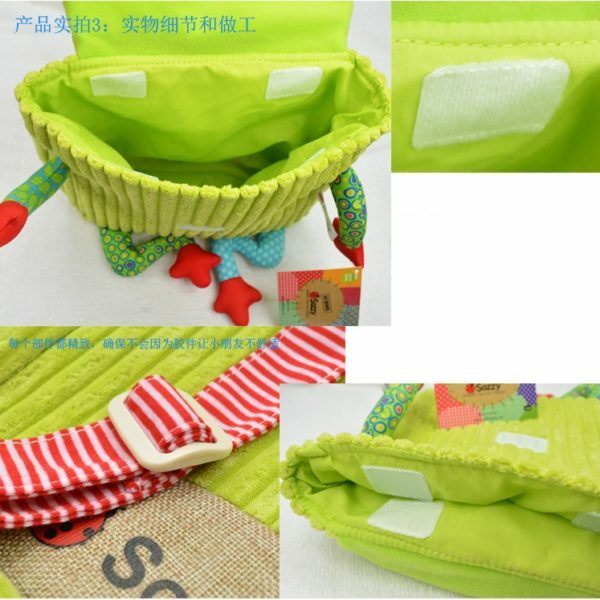 A main compartment enough space for children’s stuffs, like toys, snacks, napkin, fruits, small books, pencils and other daily items going to day care. 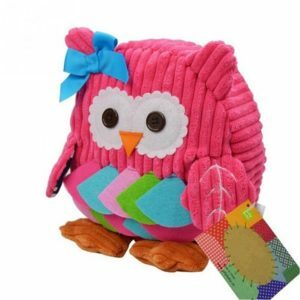 Perfect for toddler as a gift! 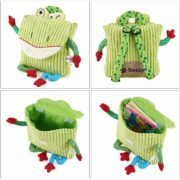 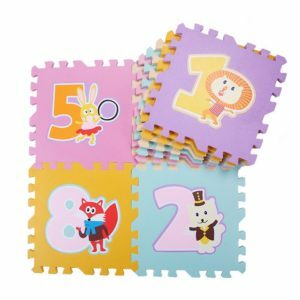 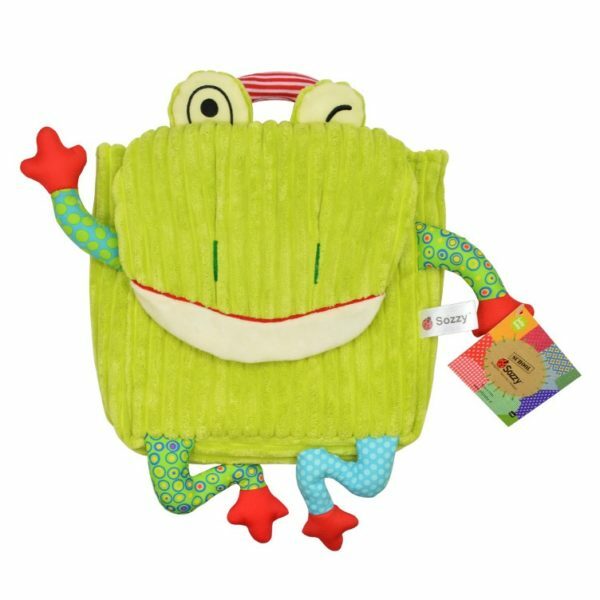 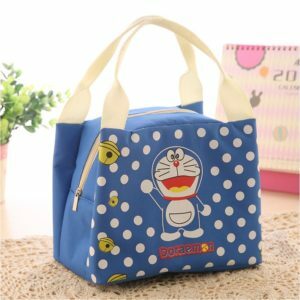 Great for kindergarten kids baby as a small daycare or a small book bag. 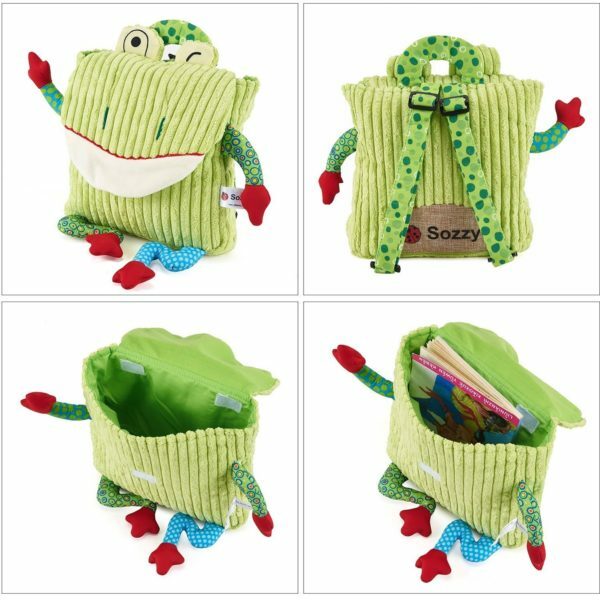 Super cute pattern and design will make your small preschool or grade school children excited to head off to school with this book bag! 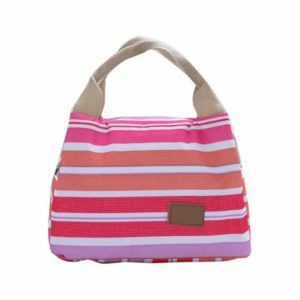 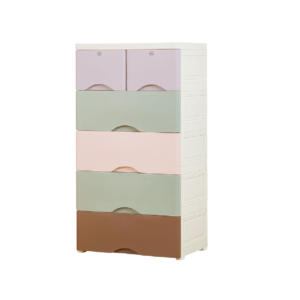 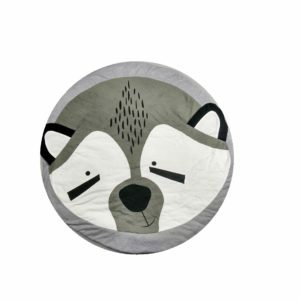 Also ideal for going to the zoo, playing at the park, traveling and any other outdoor activities. 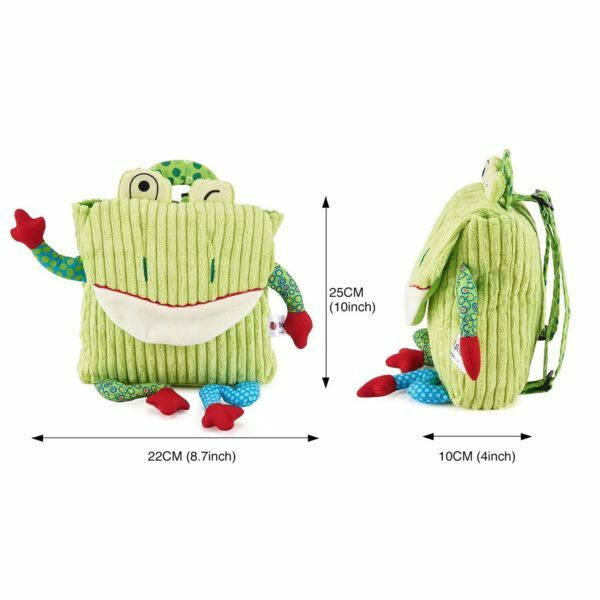 Small mini toddler backpack features a friendly 3D animal face, super cute and vivid! Made from soft plush cotton, totally safety for your baby, perfect for toddler baby kids girl and boy between 6 month-2 years old.